Malta was not what I expected. This small island really packed a punch with the sheer volume of things to see and do. 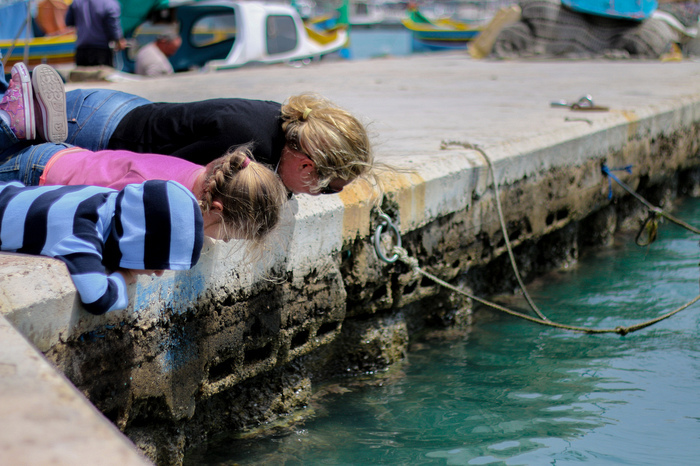 During our time on the island we discovered some real gems that you will love. 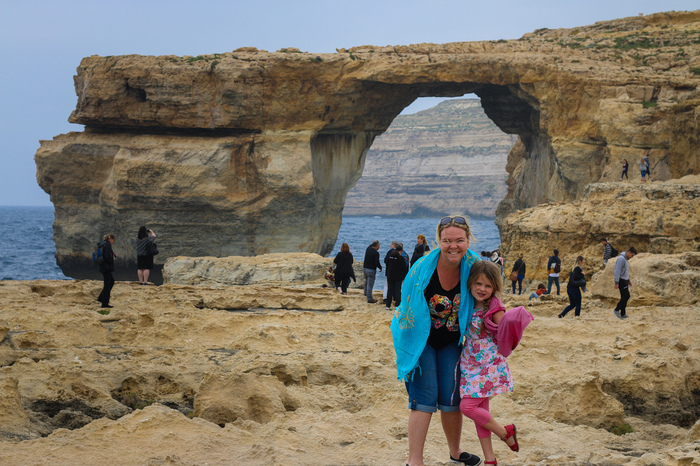 North of the main island of Malta is a small island named Gozo, and here is located an astonishing natural wonder known as the “Azure Window”. This limestone arch forms a natural window along the coast artistically framing the exquisiteness of the deep blue Mediterranean sea. This is definitely at the top of our list since the arch is eroding rapidly and it may not survive more than a few years. The arch has featured in multiple movies including the well-known TV series Game of Thrones. Surrounding the Window is a weather-beaten and pitted rocky shore that can best be described as moon-like craters. The landscape makes for some beautiful photos or perhaps you’ll just bring along that astronaut costume you wore only once at that Halloween party 3 years ago, and pretend you are re-enacting the 1969 moon landing. 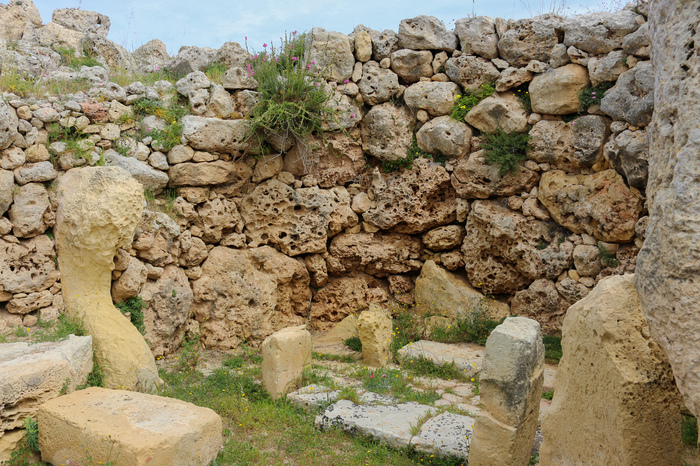 Location – Take the hop-on-hop-off bus to the West coast of Gozo - Dwejra. In the centre of Valletta stands this ancient church filled with magnificent painted scenes from the life of St John. It was built by the Knights of Saint John between 1573 and 1578 and, while the outside is rather unassuming, the internals are inspiringly ornate. Frescos, paintings and carvings adorn every available surface inside the church, and the floor consists of lids to over 300 knight tombs. The Church houses several famous pieces of art by Caravaggio. Please note you’ll need to dress appropriately, but they do have sarongs for loan in case you forget. Entry Cost – Adults €6.00, under 12 are free, includes free audio guide. Location – Visitor’s entrance to St. John’s is via Republic Street. This town was simply gorgeous and the brightly coloured traditional fishing boats floating in the harbour made for unbelievably perfect photos. 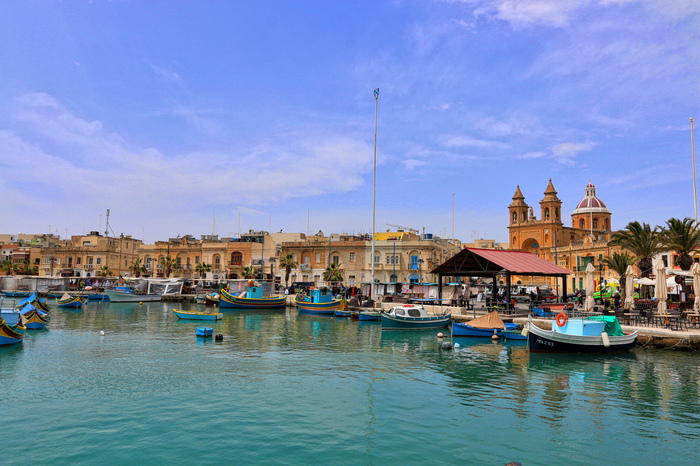 Located in the south of Malta, it’s easy to get to by local bus or the hop-on-hop-off tourist bus. At the east end is a small playground for the kids to enjoy themselves. 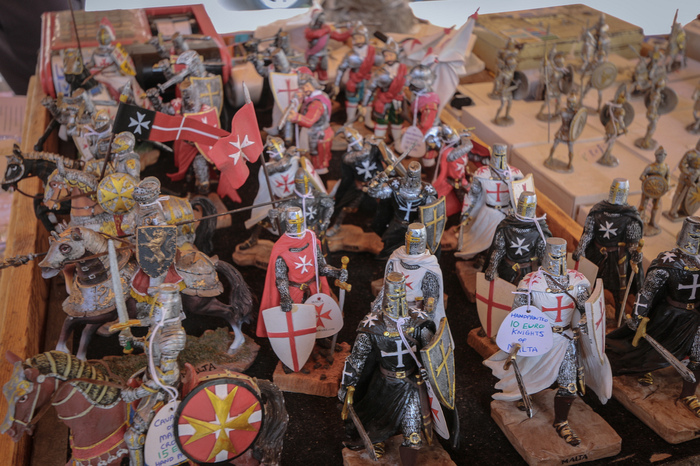 There are plenty of cafés and restaurants lining the sea and even markets for souvenir shopping - lace umbrellas, shining knights in armour or magnets of all shapes and sizes. Entry Cost – Free. Bring some money for shopping and eating lunch. Location – Take the hop-on-hop-off bus to the south-eastern part of the island. Take a step back in time and enjoy a regatta boat ride along the mesmerising blue waters of the Grand Habour. 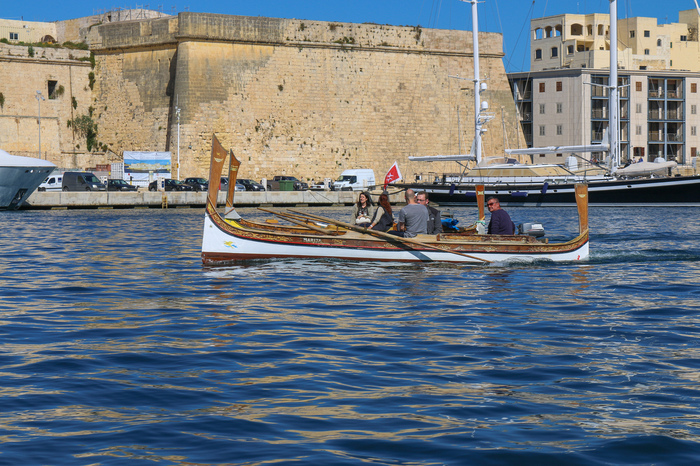 It’s the perfect way to see the ancient fortifications of Valletta as well as the numerous super yachts that visit (try not to get too envious). With several other travellers in our group, we used 3 boats and ended up paddling against each other for an imaginary winner’s cup. I’m not sure who won since most of the boats ended up going around in circles. Thank goodness we didn’t have to paddle back to shore and our captains took over. 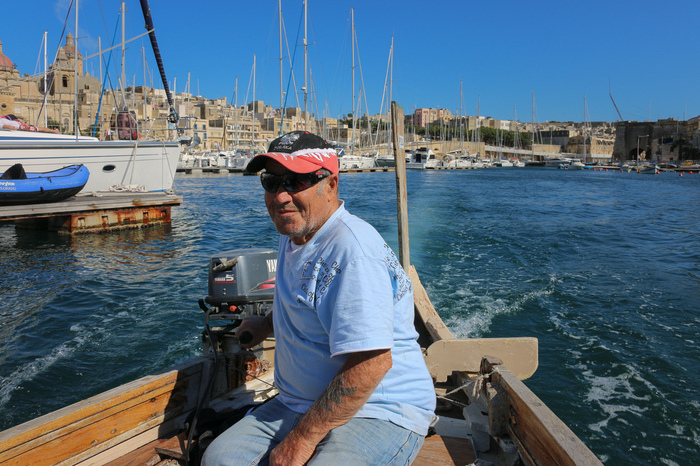 Location – Take the hop-on-hop-off bus to the Grand Harbour Marina, Vittoriosa. 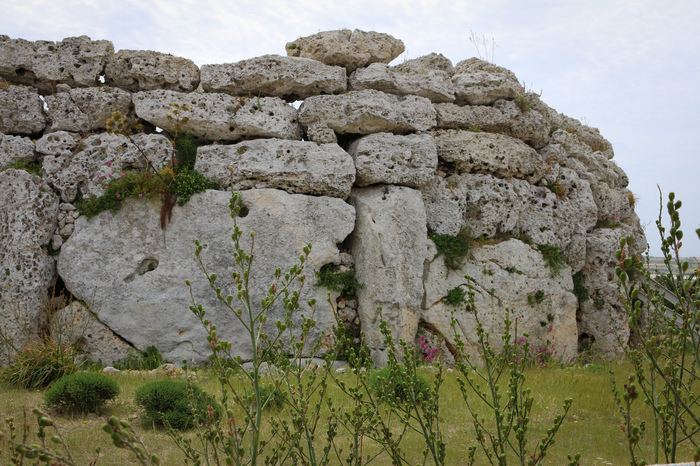 Malta is home to 11 prehistoric monuments, of which 7 are UNESCO World Heritage Sites. These monuments were built between the periods of 3000BC and 700BC. They have been claimed to be the oldest freestanding manmade structures on Earth. Imagine that! We only got to visit one of the megaliths, but given more time I would want to visit all of them. 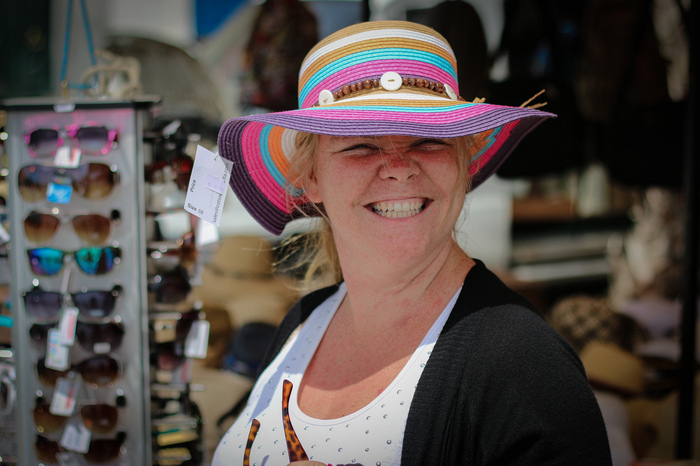 Entry Cost – Prices vary, best to check the website. 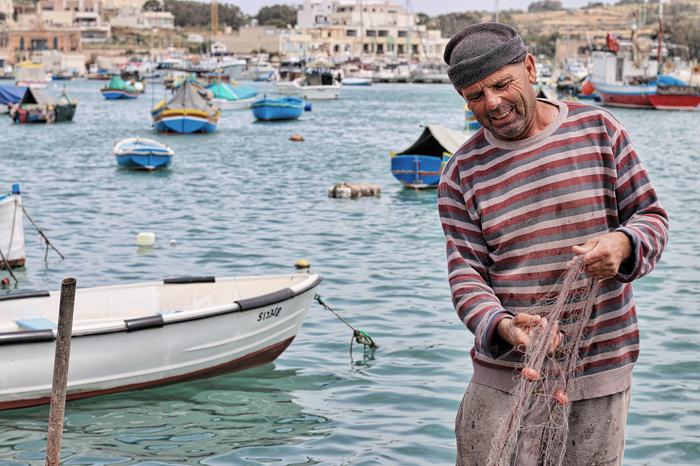 Location – You can find them in Malta and Gozo in various locations. Perhaps not an attraction as per se, but definitely an experience not to miss. 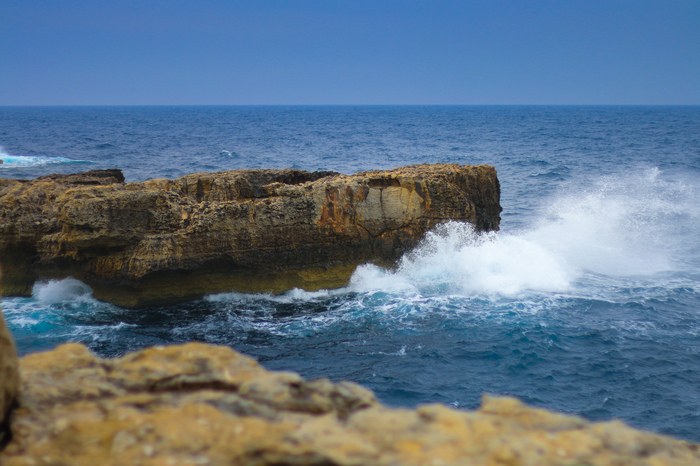 Who wants to abseil down a sheer cliff overlooking the rugged coastline of Malta? Yes please! The views are magnificent, the salty sea air is intoxicating and the thrill will have your adrenalin pumping for days. 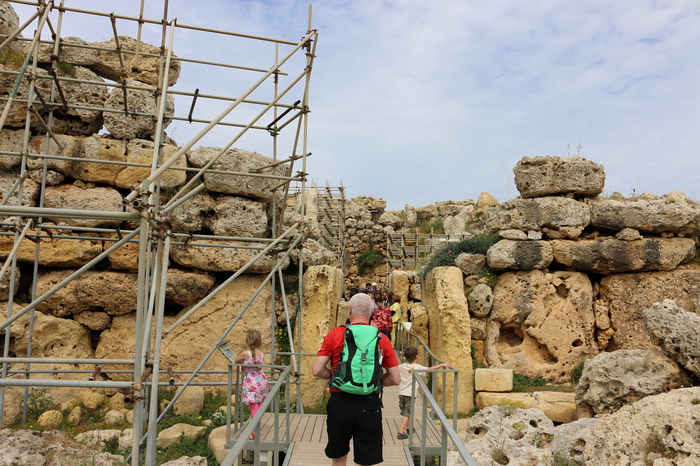 Entry Cost – Check Malta Outdoors for prices. Location – Depending on which area you choose. Malta Outdoors will let you know. And to help you plan your trip, take the official guide with you wherever you go with the handy free mobile app. 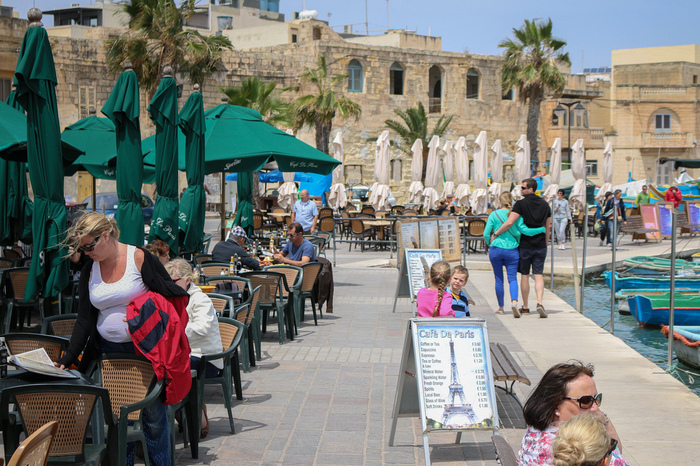 Also check out the extremely useful Visit Malta website for oodles more interesting and fun things to do in Malta. After all Malta is More. Oh, thanks. We're going to Malta next tuesday. You can't do number 1 any more. The window collapsed last yr.